Schlüter®-DITRA 25 is a polyethylene membrane with a grid structure of square cavities, each cut back in a dovetail configuration and an anchoring fleece laminated to its underside. 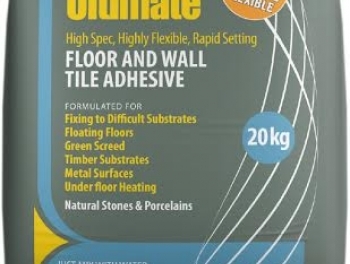 Designed for tile and natural stone installations, Schlüter®-DITRA 25 serves as a waterproofing membrane, a vapour pressure equalisation layer to accommodate moisture occurring at the underside of the substrate and an uncoupling layer for problematic substrates. 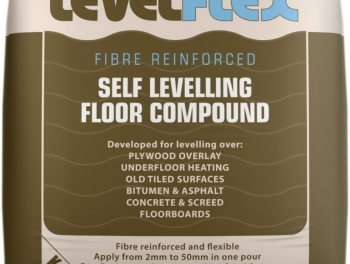 The substrate must be even and load bearing. 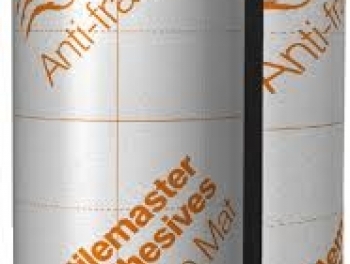 To bond Schlüter®-DITRA 25, use a bonding adhesive that is appropriate for the substrate. 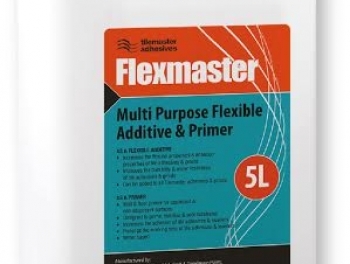 Apply the adhesive using a 3 x 3 mm or 4 x 4 mm notched trowel. The anchoring fleece on the underside of Schlüter®-DITRA 25 must be fully engaged in the adhesive to provide a mechanical bond to the substrate. Please observe the open time of the bonding adhesive. 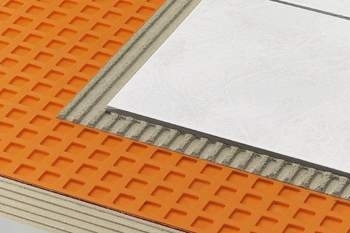 Using the thin-bed method and following all applicable industry standards, set the tile or stone covering directly on the Schlüter®-DITRA 25 in such a way that the tile adhesive becomes mechanically anchored in the square, cut back cavities of the Schlüter®-DITRA 25 matting.